What a year it’s been for Workin’ Moms and it’s only February! 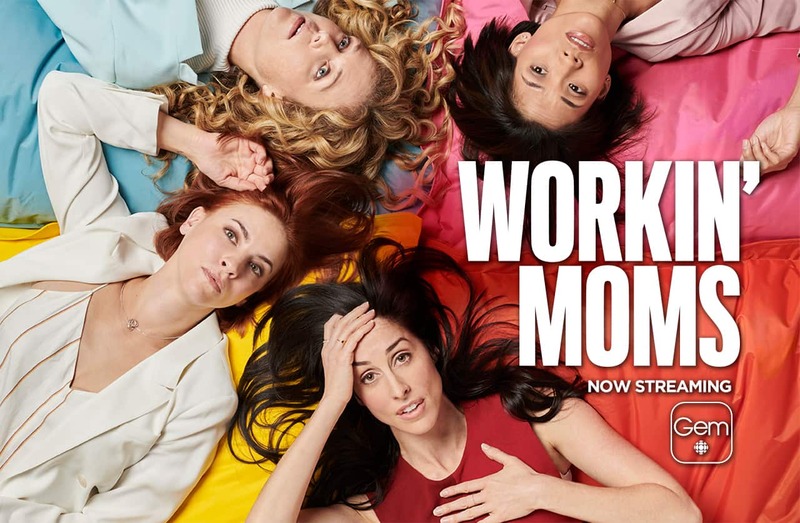 Coming off on the heels of announcing that Workin’ Moms is now available on Netflix (February 22 in the US), the CBC comedy has garnered 9 Canadian Screen Award nominations including Best Comedy Series and Best Actress for both show creator Catherine Reitman and Dani Kind. Reitman also received a nod for Best Direction (“2005”), while Jann Arden, Amanda Brugel, and Peter Keleghan got proper recognition for Best Supporting or Guest Actor/Actress. 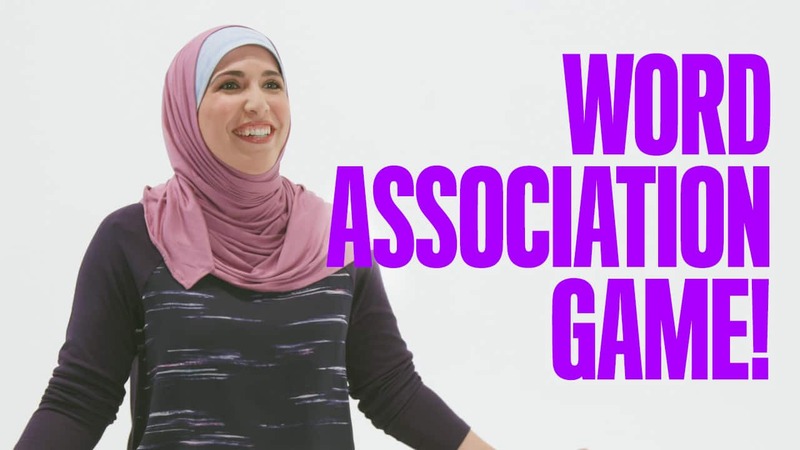 For the full list of nominee, visit academy.ca/nominees.